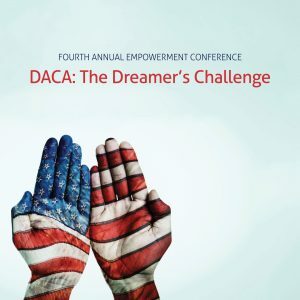 (HARLINGEN) – Texas is known as one of the states with the highest number of Deferred Action for Childhood Arrivals (DACA) program recipients, which is why Texas State Technical College, which serves more than 200 undocumented students, will focus its Fourth Annual Empowerment Conference on the issue. 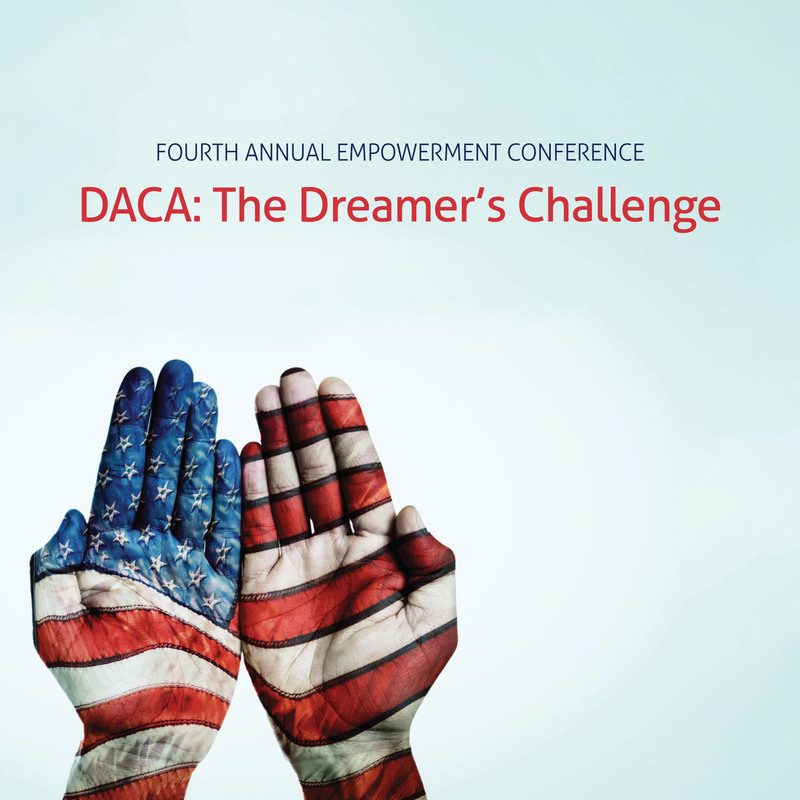 This year’s conference, hosted by TSTC’s Student Support Services department, will be held on January 25 at the TSTC Cultural Arts Center from noon to 5 p.m. and is titled: DACA: The Dreamer’s Challenge. Flores said the goal of the event is to provide the resources DACA recipients, their families, friends and advocates need to make informed and educated decisions about their next steps. The half-day event will include three speakers: Abraham Diaz, La Union del Pueblo Entero (LUPE) education specialist, Gabriel Sanchez, Texas Rural Aid and Ana Villegas, Villegas Law Office immigration attorney. Presentations on “DACA and Know Your Rights,” Texas Rural Legal Aid Services and “Be Prepared,” will be presented by the speakers, respectively. The play is dedicated to those who have suffered on the journey and lost their lives while immigrating to the United States seeking a better life and the American Dream. The conference, which has touched on other issues such as human trafficking, drugs and cultural awareness, is open and free to the public. To register and reserve your seat visit Eventbrite at http://bit.ly/2mkbpMX. The last day to register is January 24. For more information, call TSTC Student Support Services at 956-364-4525. This entry was posted in Harlingen on January 15, 2018 by Amanda Sotelo Sotelo.